 Experience cuisine that delights the palate and defines the art of dining in Long Beach. 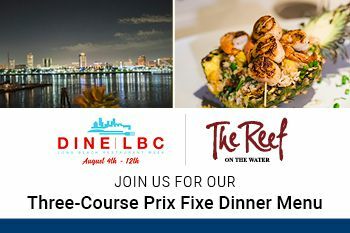 Held annually, Dine LBC features value-oriented two or three-course menus from dozens of Long Beach’s best restaurants. Enjoy our Three-Course Lunch and Dinner menu items and spectacular views! *Price does not include tax or gratuity. Limited time only. Not offered during brunch or for special events. Management reserves all rights. Cannot be combined with any other offers.